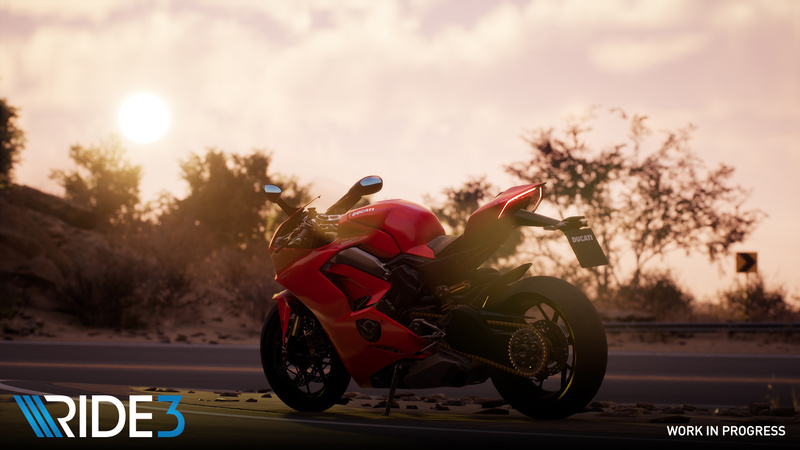 Ride 3 has a devoted following of motorcycle fans who have been drooling for new information since the announcement, and developer Milestone has finally chosen to appease them, showcasing a new track and bike in the release date trailer released today. First off, the trailer confirms the next entry in the popular simulation racer will launch for PC, PS4 and Xbox One on November 8, 2018. As the first entry to be built within Unreal Engine 4, players can expect major improvements to visuals and physics. Milestone also reworked the entire career mode along with more quality of life improvements than we have time to list. The trailer also shows off the new Italy based track, Strada della Forra. Around the scenic Garda Lake, the track is nicknamed “Biker’s Paradise”. Milestone understand the kind of track they were dealing with, as such they used drone scanning and aerial photogrammetry to obtain the needed data to recreate it accurately. Are you excited to try Ride 3? Let us know in the comments.